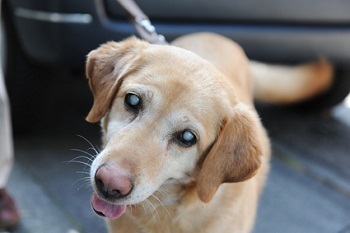 Tomorrow, it will be exactly 6 months to the day that we lost our blind dog toy tester extraordinaire, Sadie. We still miss her, even though we have a new dog to love. We think of her every day and feel so blessed to have had her in our lives. 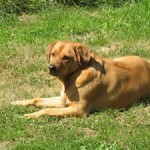 Even though we don’t have an “official tester” anymore, I still want to provide a resource for owners of blind dogs. That includes finding and posting about toys that I feel would be good for blind dogs. I recently ran across Grriggles. 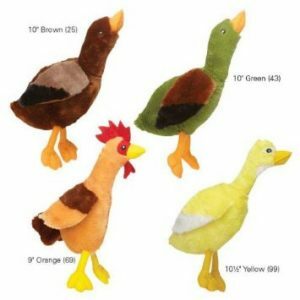 Grriggles are plush toys shaped like birds that have sound chips embedded in them and crinkly material in the wings. 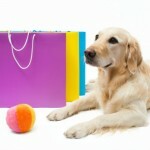 The sound chip makes chirping sounds which should stimulate your dog’s sense of hearing and hunting instincts. Once they pick the toy up, the crinklies in the wings should keep them interested in chewing and playing with the toy. Our Sadie loved toys like this though they, unfortunately, didn’t last long with her. She was a tough chewer and could de-stuff toys like this in a few minutes. Grriggles are 10″ long and therefore more suited for medium to large dogs. I was unable to find any smaller versions. If you buy this toy for your blind dog, please leave us some feedback as to how your dog liked it.